eCommerce websites are used to sell an array of products online. While in the initial investment can be expensive, once setup you’ll see a vast increase in sales and the investment will soon pay for itself. 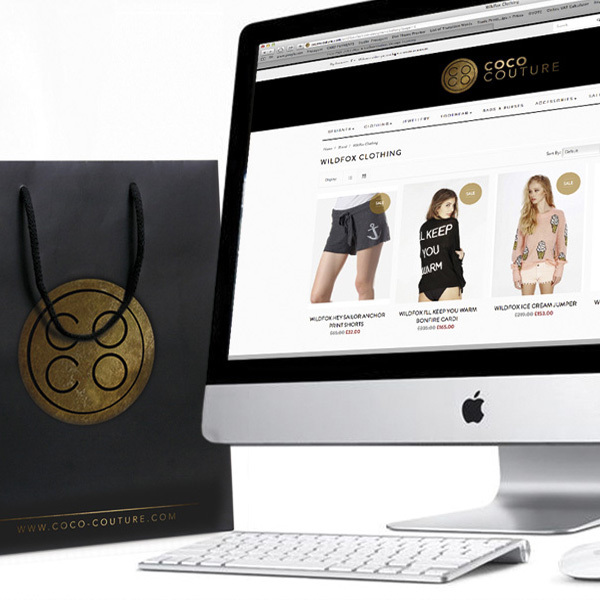 Competitors are no longer just the stores and businesses within your local area, they are hundreds of thousands of retailers all across the web and being able to sell your products online is a necessity which will grow your profits. If you already own an older eCommerce website and aren’t gaining the results you’re looking for then send us a message and we’ll be delighted to help your business boost sales.